Romana Saintil is Miss Ft. Pierce USA. She will compete in the Miss Florida USA pageant in November. 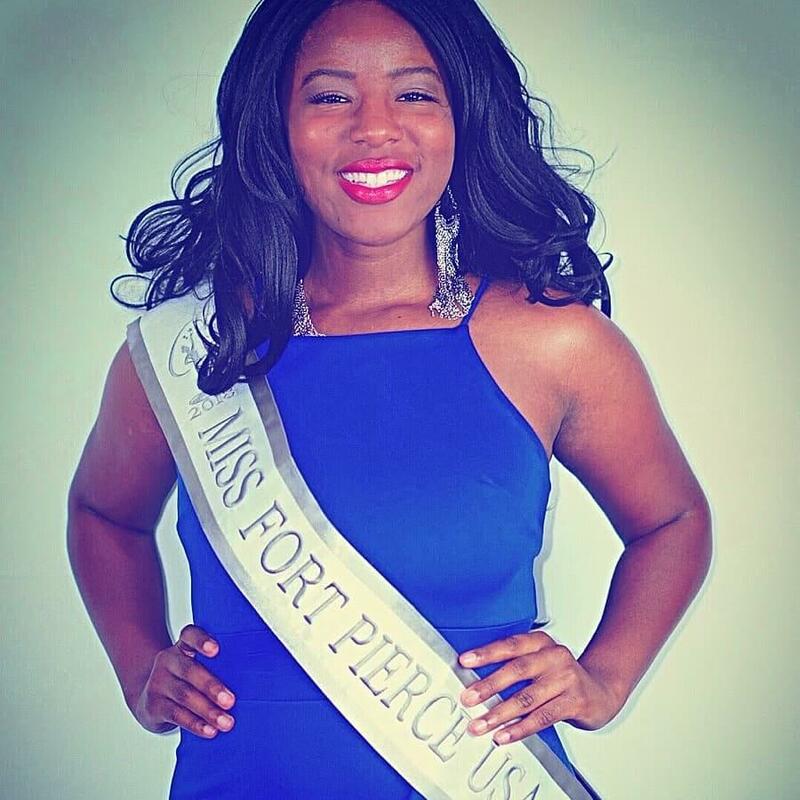 You can find her on Facebook under Miss Fort Pierce USA 2018.